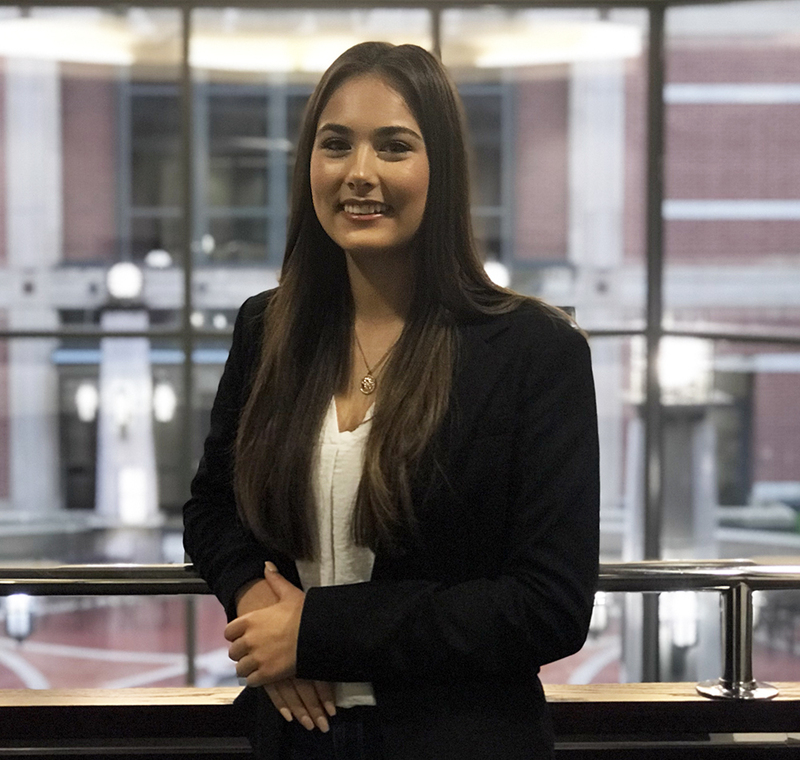 Juana Penzing is a current Ivy Tech student who will graduate with her associate’s degree a semester early and transfer to a four-year university to continue her education in advertising and marketing. uana has a passion for combining her expressive, artistic and creative mindset into the business world. She currently practices this by effectively promoting events for the business honor society Kappa Beta Delta and the Phi Theta Kappa honor society. She enjoys being involved and takes leadership positions as the Student Government Vice President and as a Student Life Assistant employee on campus. Juana’s bi-cultural background also provides her with many volunteer opportunities as an interpreter. Aside from her busy schedule, this multidimensional woman has made her love of taking photos into a personal business she runs on the side through persistent networking. Finally, Juana enjoys empowering other women by showing you can be intelligent, stylish, and feminine all while achieving more than what is expected, taking risks, and being your wholehearted self.